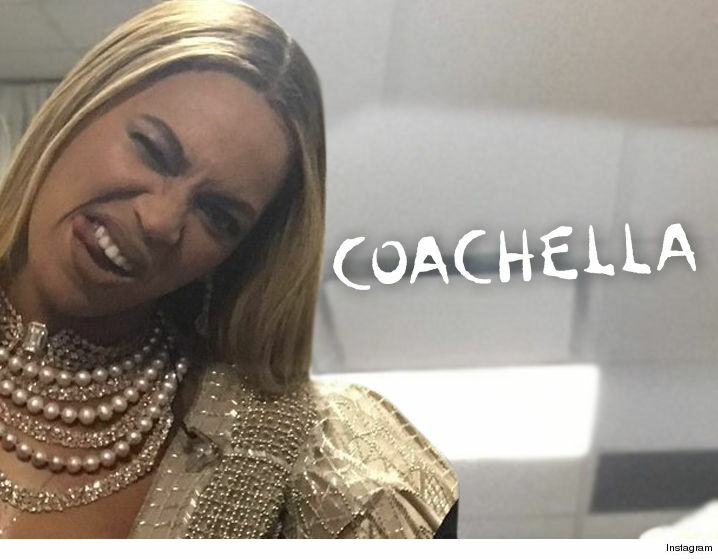 Beyonce's Coachella Cancellation, Ticket Resale Prices Go Up!!! Beyonce‘s Coachella cancellation didn’t cause resale prices to plummet … in fact, it’s been quite the opposite — tickets actually went up in price. 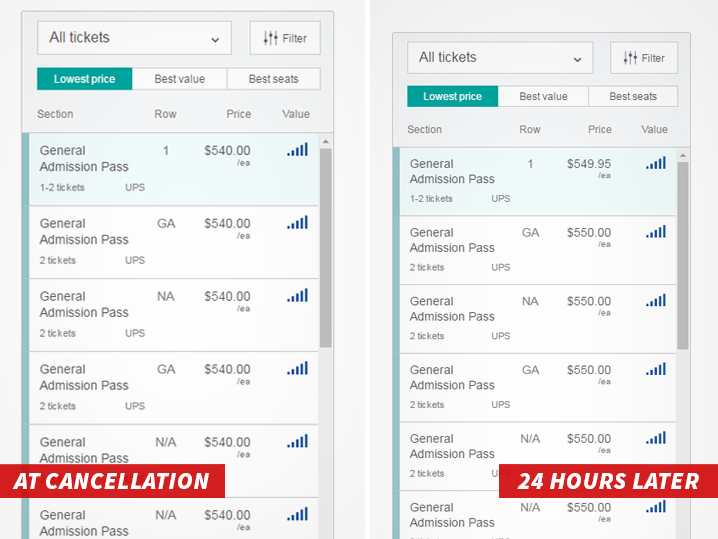 When Bey pulled the plug Thursday, the cheapest resale GA pass was going for $540 on StubHub. Twenty-four hours after the cancellation, tickets were going for $550 a pop. Coachella insiders tell us it just reinforces the fact … fans of the festival are going for the experience and not one particular headliner. As TMZ reported, the festival was almost completely sold out before Beyonce’s appearance was announced. There clearly wasn’t an avalanche of resales on the market … otherwise the prices would have dropped.